1.	to reduce the duration of untreated psychosis (DUP) in the catchment area and hence improve functional and symptomatic outcomes for individuals. 2.	to provide patients who have a first episode of psychosis with a rapid, detailed, holistic assessment and offer phase-specific interventions, such as cognitive behavioural therapy (CBT), family education programmes and psycho-social rehabilitation programmes. 3.	to monitor the impact of the service on DUP and patient outcomes, and if achieving a positive effect, to oversee the nationwide roll-out of early intervention services. What patients suffering from mental illness are suitable for DETECT assessment? How do I refer psychosis patients? What will my patient get out of the DETECT psychiatric service? What will DETECT do for me? Eliciting psychotic symptoms is not always easy. Psychosis by Dr. Stephen McWilliams. 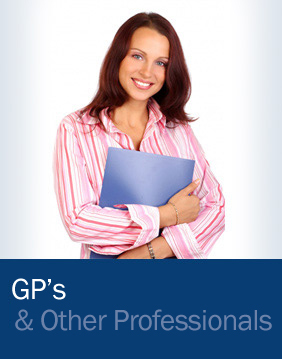 A general leaflet for general practitioners. Ongoing audit and research crucial to early Psychosis recognition, detection.